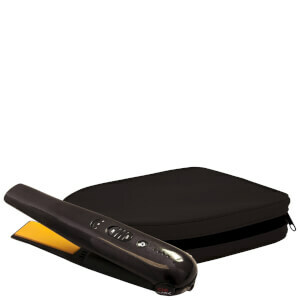 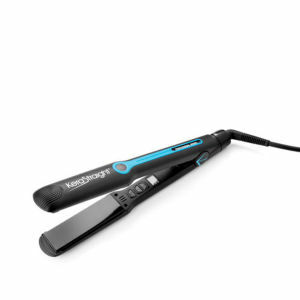 Find quick and effortless hair straightening solutions with our range of flat irons at SkinStore. 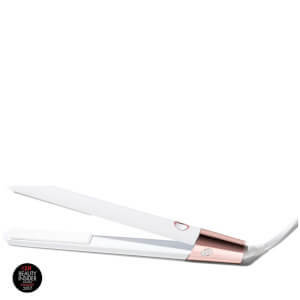 With all hair types and lengths in mind, we've curated the straighteners that will smooth out curls and waves to give you poker straight hair that stays put until you tell it otherwise. 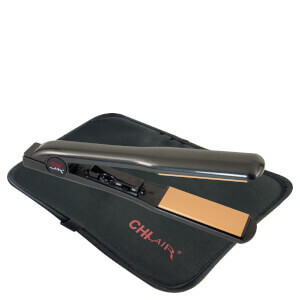 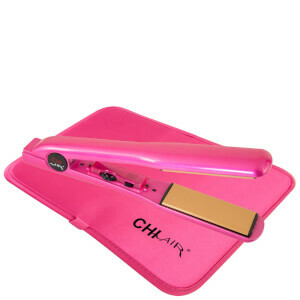 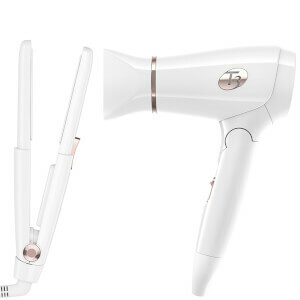 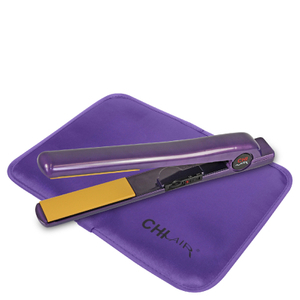 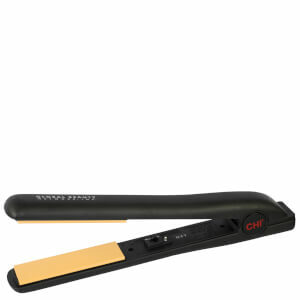 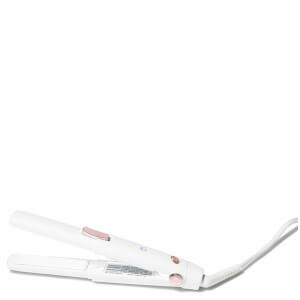 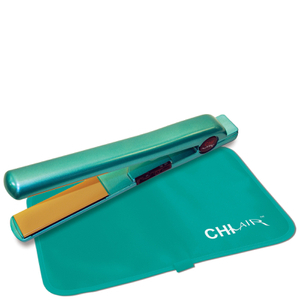 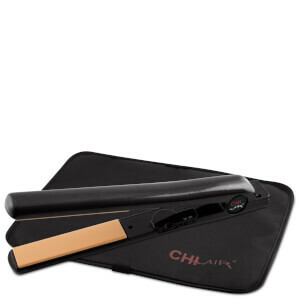 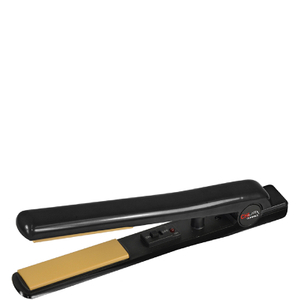 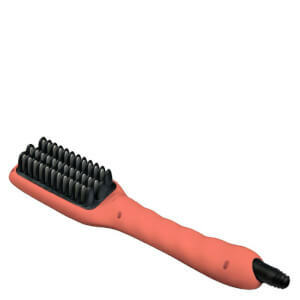 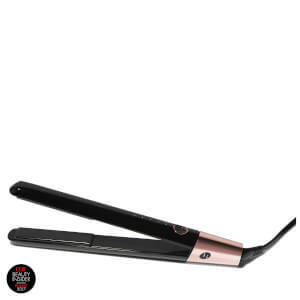 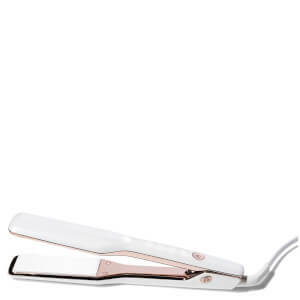 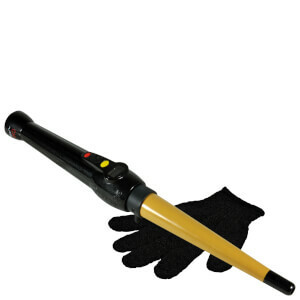 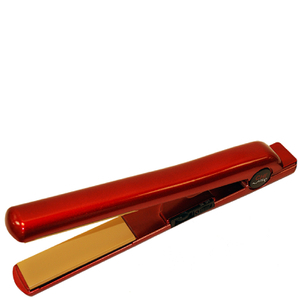 Achieve a sleek, smooth and glossy finish with flat irons from CHI Air, T3 and more.